This Task Force’s focus is separate and distinguishable from other investigations into the Indian health system. Specifically, the work of the Task Force will not interfere with: (1) the criminal investigation of one particular pediatrician; (2) a review underway at the Department of Health and Human Services (HHS), including a review by the Department’s Inspector General, which HHS Secretary Azar ordered earlier this year; or (3) a review conducted by an outside, independent contractor retained by the Indian health system. The Task Force will examine any systemic problems that may have failed to prevent this doctor’s actions and led to any failures of the Indian Health Service to protect Native American children. 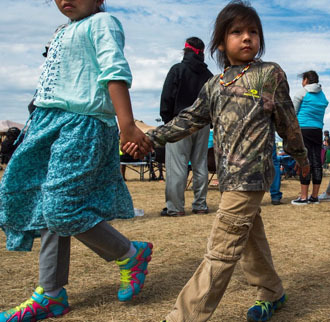 The Task Force will develop recommended policies, protocols, and best practices to protect Native American children and prevent such abuse from ever happening again. 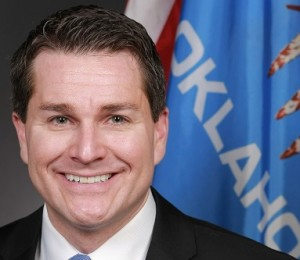 The Task Force will be comprised of subject-matter experts from several United States Government agencies, and co-chaired by Joseph Grogan, Assistant to the President for Domestic Policy, and the Honorable Trent Shores, United States Attorney for the Northern District of Oklahoma and citizen of the Choctaw Nation. The Task Force will also draw on the expertise of other Federal employees and resources and seek perspective and input from tribal leaders and Native American voices.